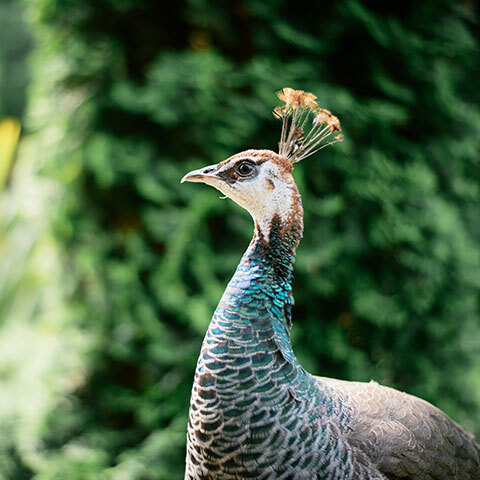 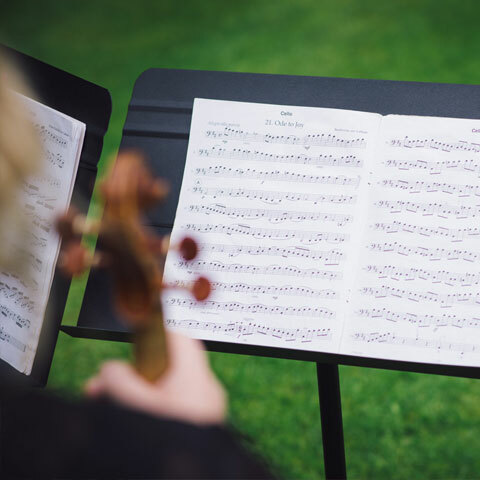 Sleek and sophisticated, fashionable and funky or dramatic and dazzling, whatever the style of your event, Southdene Strings can add a touch of debonair to your experience. 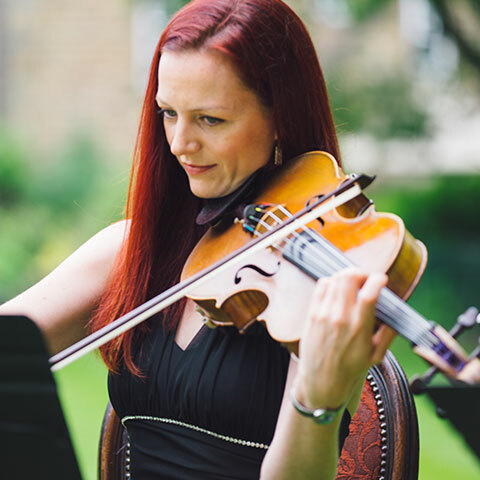 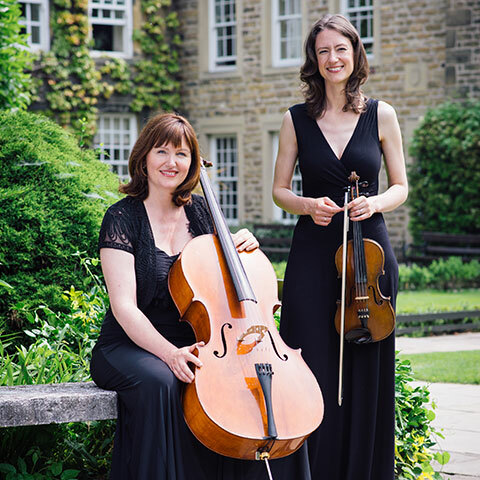 Southdene Strings can cater for any special event, from birthday parties, proposals and wedding anniversaries to Christmas parties, fashion shows and highbrow corporate events. 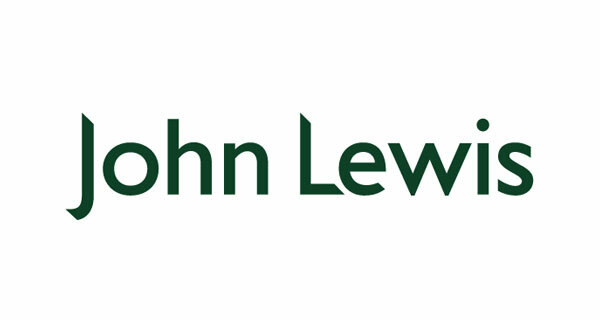 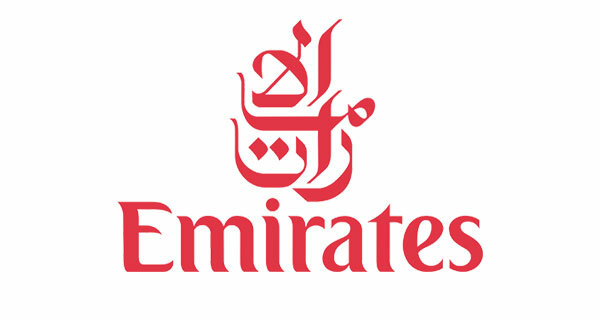 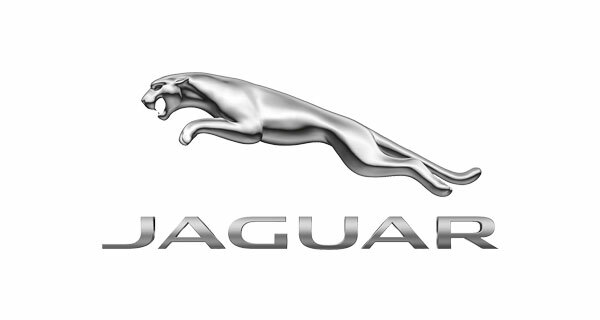 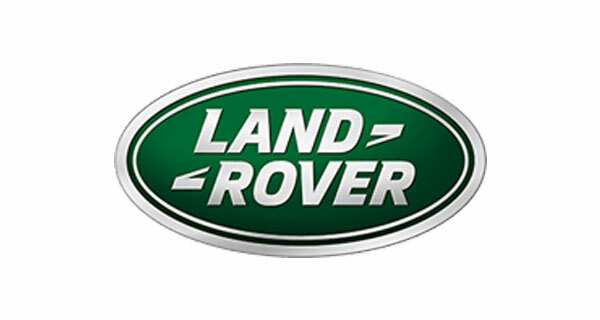 With our stylish appearance and formal but friendly professionalism, we have a fantastic history of working with leading businesses including John Lewis, Emirates, Jaguar and Land Rover.